Get our one-of-a-kind blog content delivered directly to your inbox whenever we publish a new post. No spam, ever. Sign up below. Over the last few years, I’ve heard people say: “trade shows are going to be a thing of the past.” The main argument being, everything is going digital and soon there will be virtual trade shows. Of course, I don’t have a crystal ball, nor did I see Google replacing the encyclopedia, but in my opinion, trade shows aren’t going anywhere. Even in our digital-driven society, face-to-face (F2F) marketing continues to be in high demand. Those are pretty compelling reasons why trade shows are a valuable marketing tool. Am I right? But, for argument’s sake, let’s look at the scenario below and how it would differ between a F2F trade show and virtual trade show. Scenario: A super store is looking to roll out a private label pizza line. • SMELL: The smell of pizza cooking. • TOUCH: Feel of the crust to determine its consistency. • SIGHT: See what ingredients are used, how the pizza cooks, and reactions to the taste. • TASTE: Taste the pizza. • HEAR: Listen to product details and feedback. • EXPERIENCE: Connect in-person with reps from each pizza company. • SEE: See what ingredients are used and hopefully watch how the pizza is cooked. • EXPERIENCE: Possibly connect with contacts from each company through a live chat or a follow-up email, but will need to schedule various follow-up in-person meetings. In this scenario, the lack of appeal to all five senses is detrimental to this group of decision makers and can considerably slow the buying process. While not every scenario would involve food, an in-person meeting will be required. Virtual trade shows may work for some industries, but I see traditional trade shows sticking around for the inevitable future. I’d love to hear your thoughts on this topic. Feel free to leave a comment or reach out to me below. 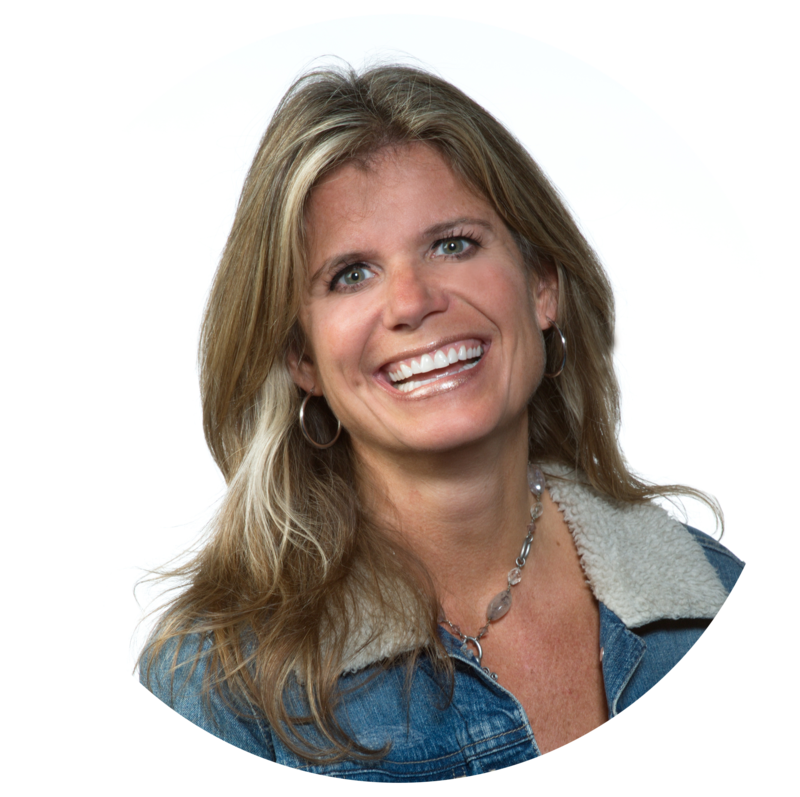 Heather’s marketing career started more than 22 years ago with a focus on trade show planning and execution. Her current role as a senior exhibit consultant allows Heather to work with various companies and industries on their trade show needs from design to implementation and asset management. Heather strives to provide the best customer experience, relieve her clients of stress, and prevent wasted time and money. Founded in 1999, Skyline TradeTec designs and produces trade show exhibits with turn-key services and a promise of NO POST SHOW BILLING™ for clients. As an endorsed provider of Skyline products, TradeTec offers the highest quality modular exhibits as well as custom and hybrid solutions. Headquartered just west of Chicago, TradeTec has served over 6,000 clients and completed over 35,000 projects worldwide. TradeTec’s satellite offices are located in Cincinnati and Detroit. Learn more at SkylineTradeTec.com.